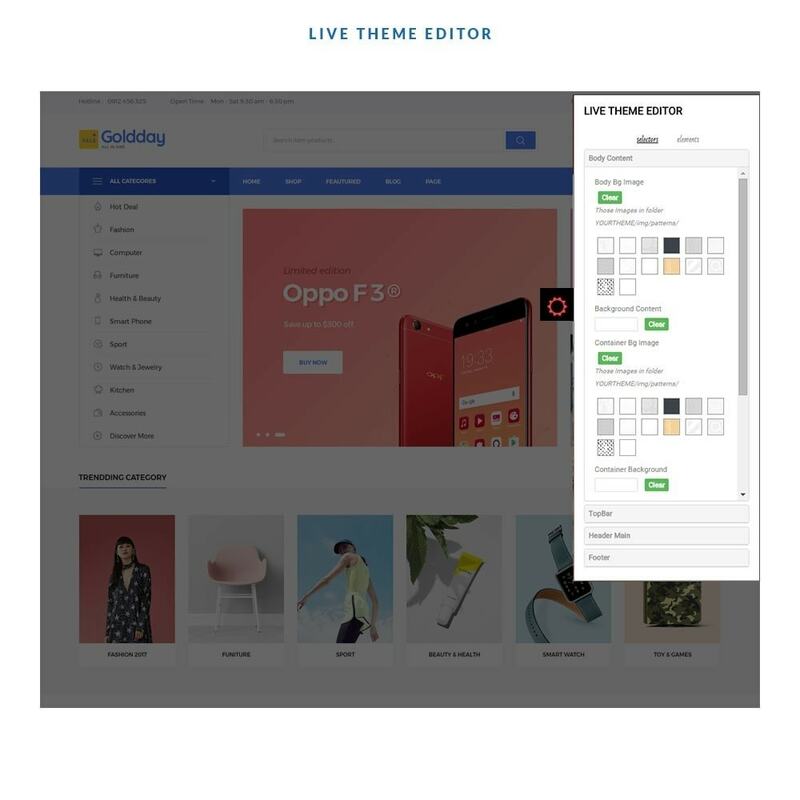 Leo Goldday is a perfect theme for any website to sell diversified products like Hitech, Digital, Electronics, Fashion, Furniture. 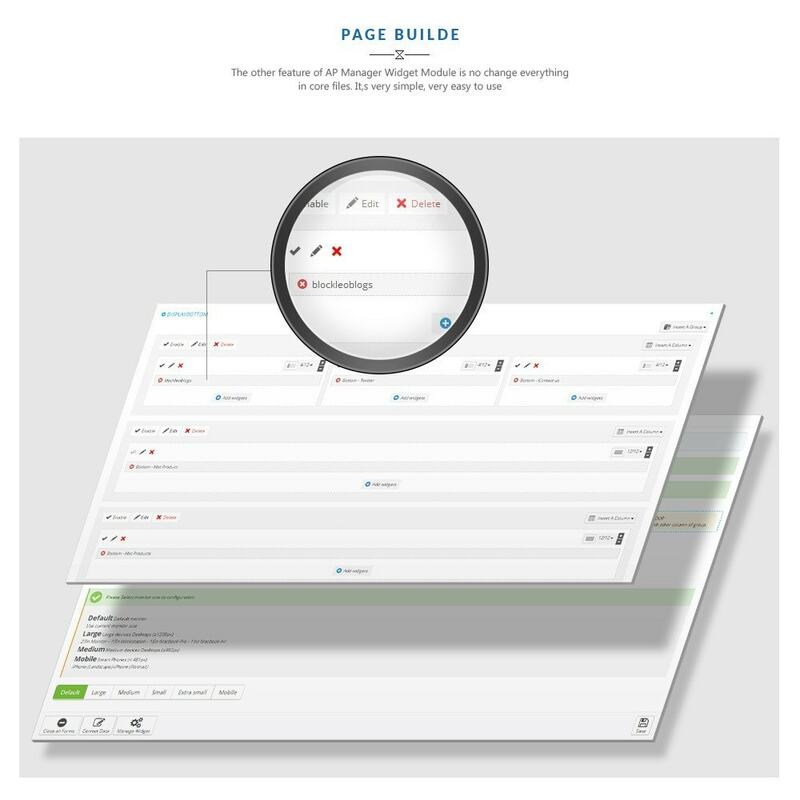 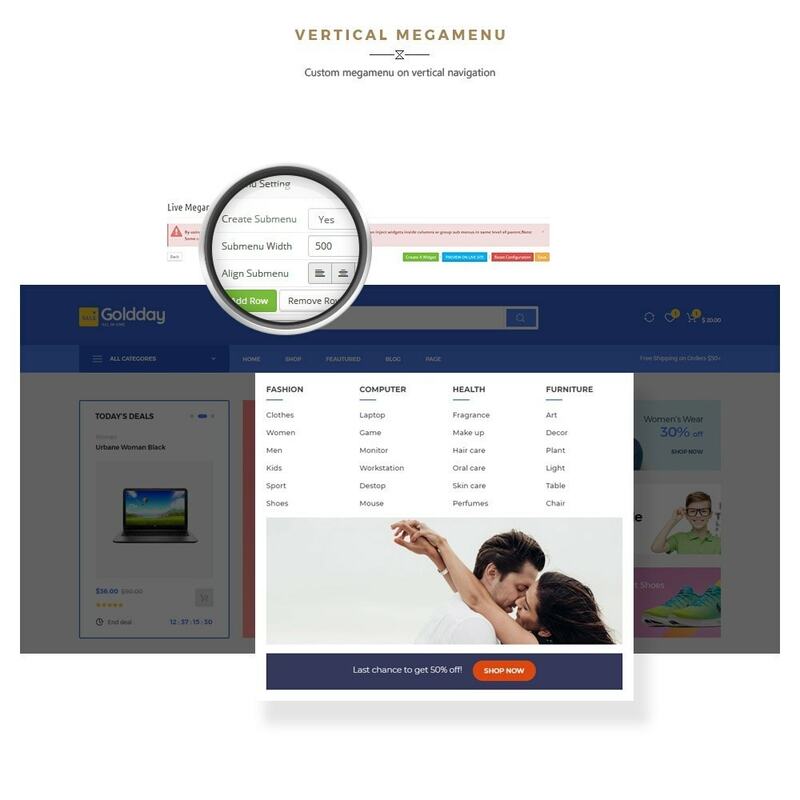 It comes with 4 homepages to give you various choices for your stunning store styles. 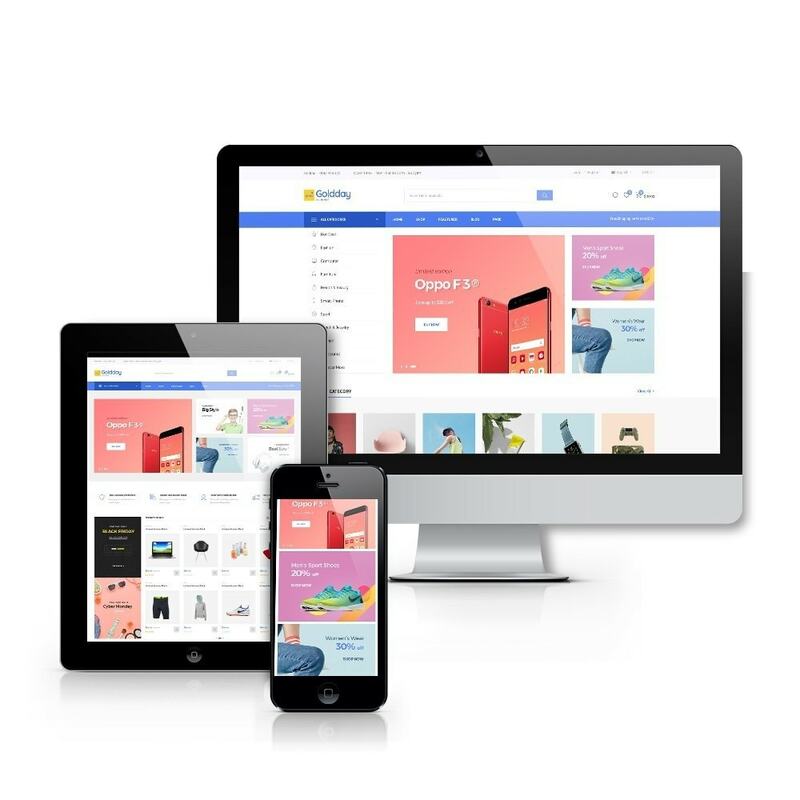 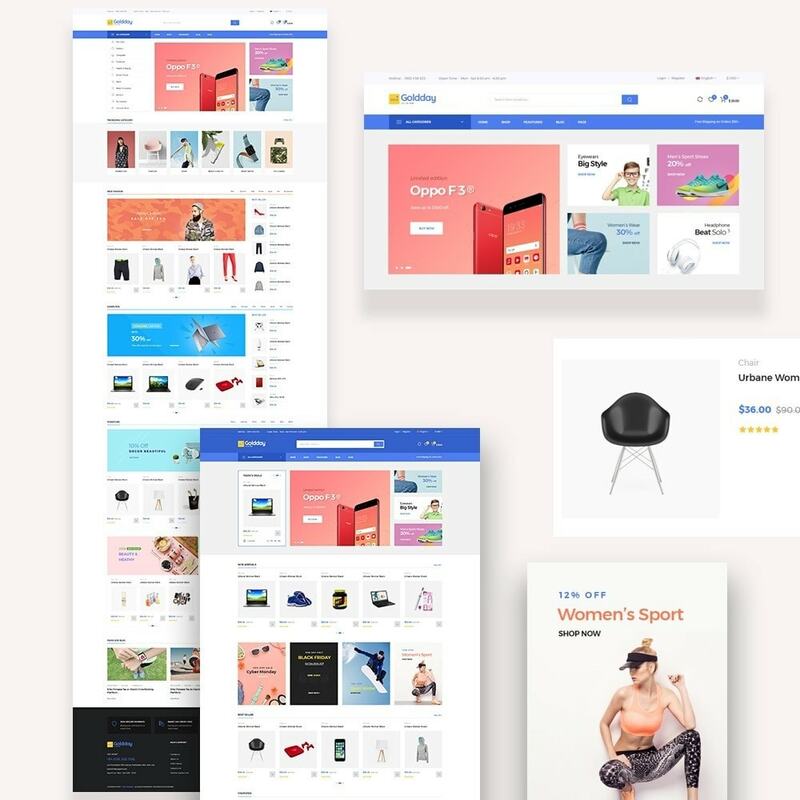 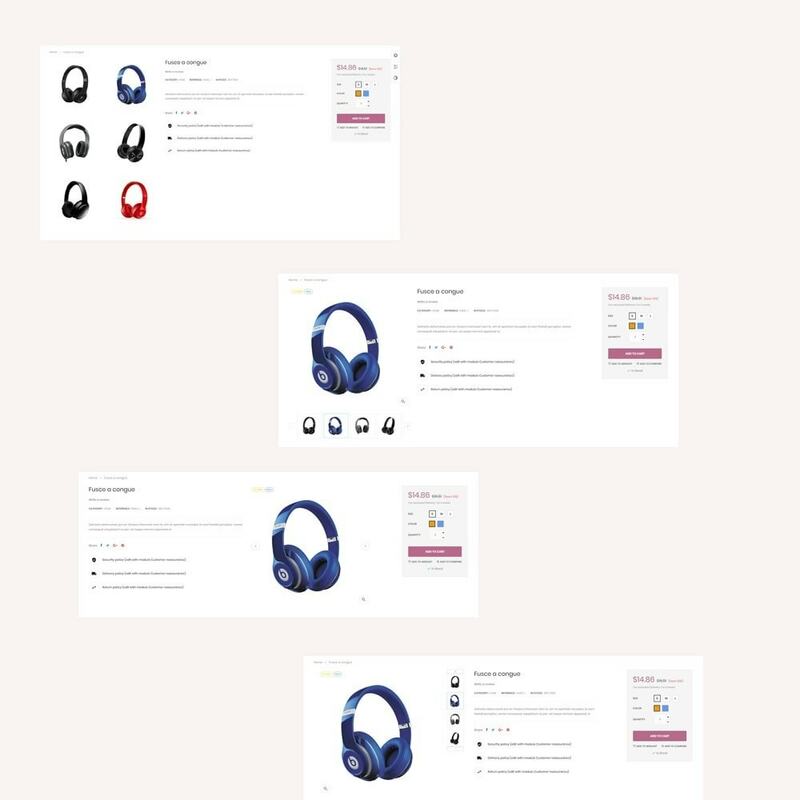 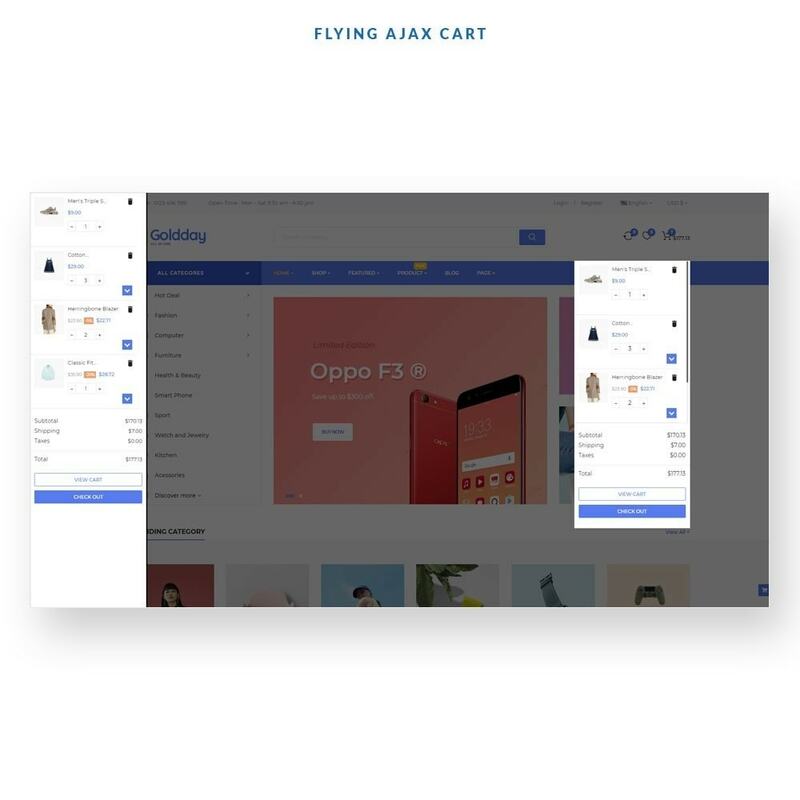 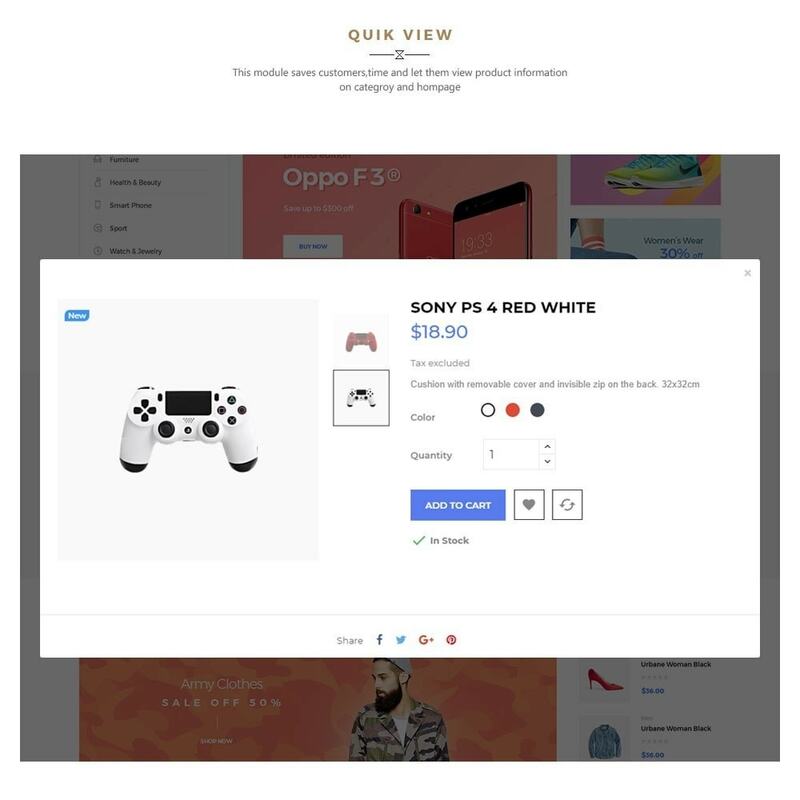 Leo Goldday owns a very attractive look with vivid colours and images, numerous well-organized product and banner blocks and full functions of an eCommerce store.